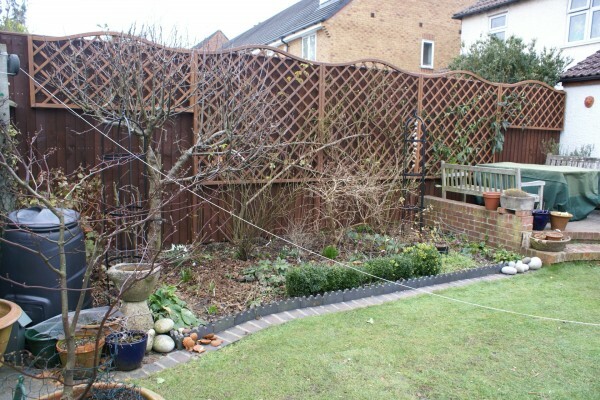 We supply and install a range of fencing to suit your needs and the location across North Oxfordshire – and we take particular care to protect and preserve plants that are needed for the future, too! It could be standard lap panel fencing you need, or something different such as featheredge, pallisade or closeboard fencing that defines a boundary and provides security for your property. We will listen carefully to your requirements before advising you on the best route forward.